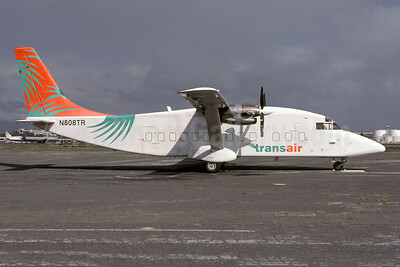 (Trans Executive Airlines of Hawaii) (P6/MUI) (Honolulu) 1982 - Current. Photos. Framable Color Prints and Posters. Digital Sharp Images. Aviation Gifts. Slide Shows. 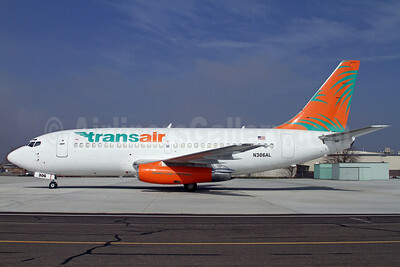 Transair (Hawaii) Boeing 737-2T4C N306AL (msn 23066) MCE (Mark Durbin). Image: 907756. 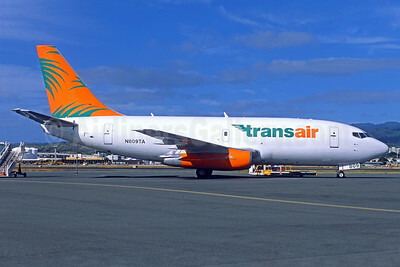 Transair (Hawaii) Boeing 737-209 (F) N809TA (msn 23796) HNL (Jacques Guillem Collection). Image: 932174.